The Texas Department of State Health Services (DSHS) has updated its statewide testing guidance for asymptomatic pregnant women. DSHS based this change on increasing scientific knowledge of the Zika virus and the known limitations of available diagnostic tests. “Routine testing provides important information to women about their pregnancies,” said DSHS Commissioner Dr. John Hellerstedt. DSHS continues to recommend that healthcare providers consult with their local health department to facilitate appropriate test selection and submission of specimens. Test asymptomatic pregnant women with ongoing risk of possible Zika virus exposure OR residing in Cameron, Hidalgo, Kinney, Maverick, Starr, Val Verde, Webb, Willacy, and Zapata counties three times during pregnancy using PCR only. Ideally, testing should occur at the first prenatal visit and each subsequent trimester. Repeated PCR testing is not recommended after an initial positive PCR test result during pregnancy. Test asymptomatic pregnant women with recent possible exposure to Zika virus as soon as possible, up to 12 weeks after exposure, but no ongoing exposure, using PCR only. Repeated PCR testing is not recommended after an initial positive PCR test result during pregnancy. DSHS recommends that all Texans continue to take precautions to avoid mosquito bites while traveling to areas where Zika is circulating. This is particularly important for women who are or may become pregnant and their sexual partners. Mosquitoes that spread Zika usually live in places below 6,500 feet. The chances of getting Zika from mosquitoes living above that altitude are very low, says the CDC. As of April 6, 2018, Texas has reported 525 individuals to the CDC’s National Zika Pregnancy Registry. Additionally, two travel-related Zika cases have been reported in Williamson County during 2018. The Zika virus has been reported in numerous countries, which can be found at this CDC page. A recent study conducted in Brownsville, Texas, showed that Zika testing on expecting mothers during pregnancy, and the lab tests on their babies, did not match up. This study identified 18 women exposed to Zika virus during pregnancy. These women were confirmed with supportive serologic or molecular test results indicating Zika virus or flavivirus infection. The testing limitations identified in this study illustrate that the spectrum of congenital Zika syndrome cannot be fully assessed until further postnatal assessment and highlights the need for advanced neuroimaging. 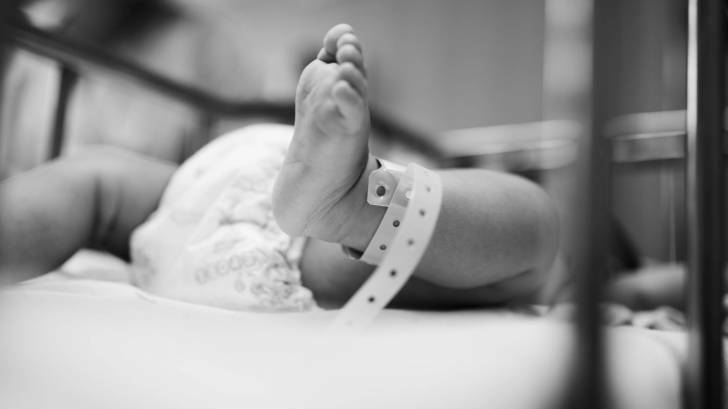 These researchers are advising other healthcare providers to have a high index of suspicion for congenital Zika syndrome for at-risk populations on the basis of current limitations of testing. The leader of this study, Dr. Ashley J. Howard, is a physician and member of the South Texas Zika Task Force Team, Driscoll Children’s Hospital, Corpus Christi, TX. For More Information Texas-specific Zika information and links to CDC resources.